It won't be hard to work out over time that the Marc Jacobs Daisy collection is my favourite of all fragrances. 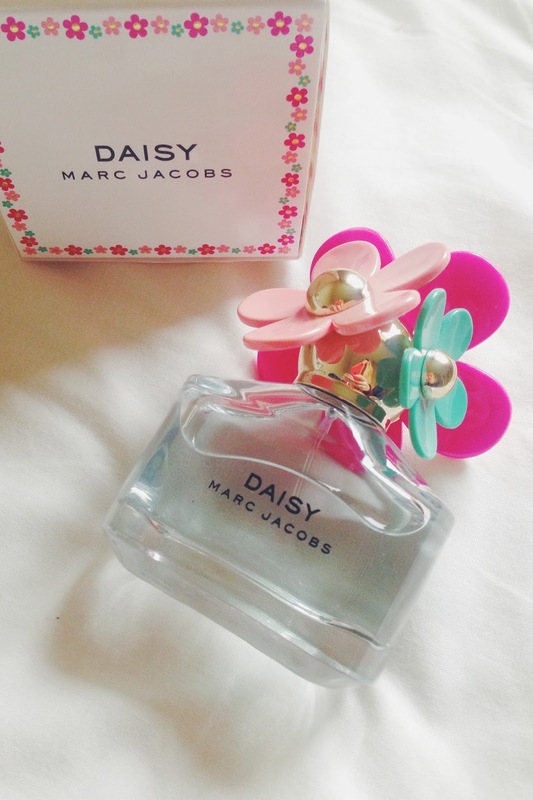 Marc Jacobs Daisy is my newest addition and I just had to share it with you! Loved this scent for so long and finally got my hands on a bottle and look how beautiful it is. All bottles are just so perfectly designed, beautiful smells and beautifully presented...What more could you want?! 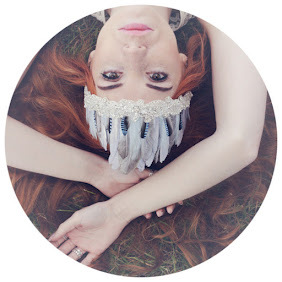 Presentation is always important with any form of fashion but this is just divine.